If you need someone to manufacture your ink formulations for you, GSC is ready for the challenge. We have the specialized equipment and infrastructure in place to provide manufacturing processes on your behalf. A Co-Manufacturing or Toll Manufacturing Services arrangement with GSC can help you reduce costs while maintaining technologically sound and consistent quality ink. 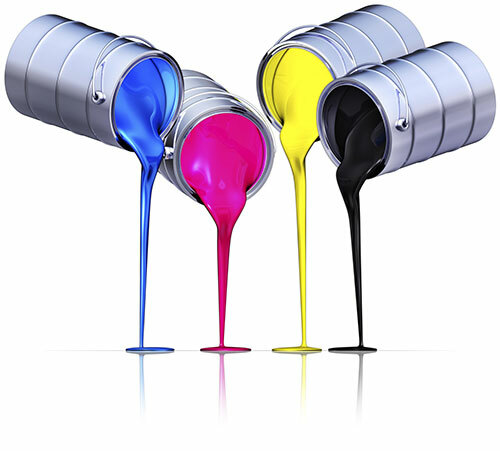 We can help your company realize cost savings by outsourcing this highly specialized process of ink production.